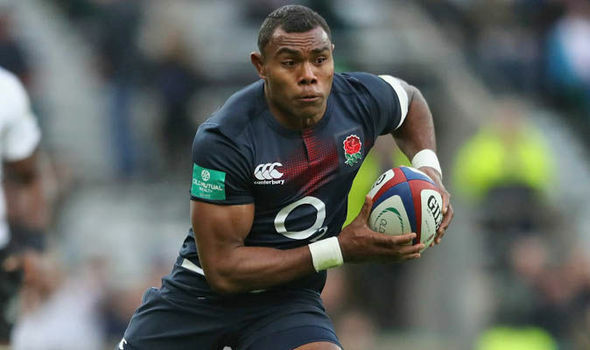 Girvan Dempsey is the game changer for Bath Rugby as per Jason Robinson. Dempsey is the new attack coach of the team. He is all set to join the coaching team at Farleigh House especially after he helped the Irish province achieve the European Champions Cup as well as the Guinness PRO14 doubles. Dempsey has been a part of the senior coaching team of Leo Cullen for three consecutive years and fills the role left by Tabai Matson for personal reasons last year. The team did face hardships in the Premiership campaign of 2017/18 and qualified for Champions Cup. It’s indeed a big relief to know that big things are expected to take place with the entry of Dempsey, who was the former Ireland International. Robinson says that it’s a game changer and hopes to see Bath doing its best with the addition of a new coaching team. He is quite confident that Dempsey will put systems in place and feels that the new coach is phenomenal. He will certainly make an impact and ensure that the team goes higher in the table unlike previous seasons. 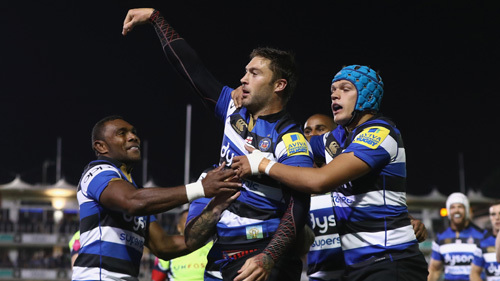 Bath Rugby is a big club and will soon be in the Premiership Rugby finals. The club is ambitious and will come back stronger in no time.